She has since removed her son from the school. A Christian mom in the UK has reportedly removed her five-year-old son from a London school after complaining about a "Proud to be me" parade held during June. When Christian mother Izzy Montague learned that her son's primary school, Heavers Farm Primary School in South East London, would be holding a "Proud to be me" parade during gay pride month in June, Montague decided her son would have nothing to do with it. She demanded that her son not be required to participate in the event, but when the school denied her request, Montague kept her son home from school and later went in to meet with headteacher Susan Papas. Things only got worse though when Montague was met at the school by a staff member wearing a pro-LGBT t-shirt. 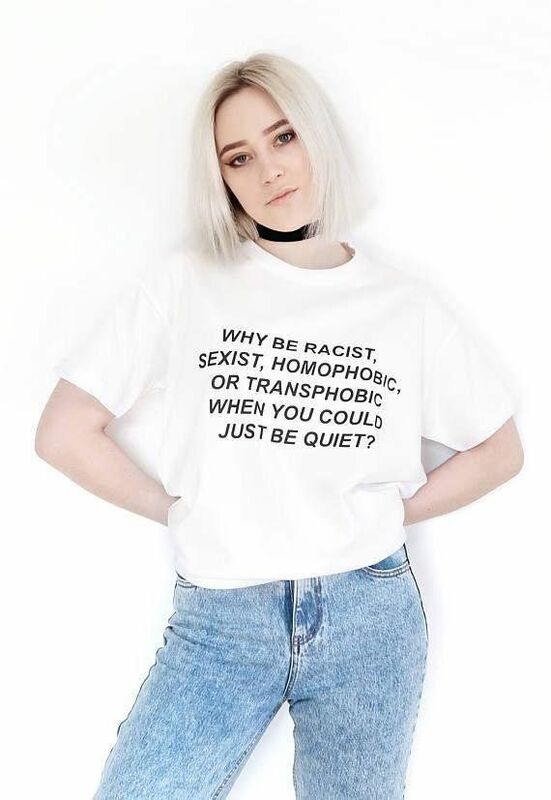 The shirt which read "Why be racist, sexist, homophobic, or transphobic when you could just be quiet?" was worn by Attie Copeman-Papas, the headteacher's daughter and deputy safeguarding manager at the school. While the school claimed it was merely a coincidence, Montague thought otherwise. "I believe it was intended to to belittle my views and intimidate me into silence." The slogan is thought to have originated from a 2015 Tweet. It was later popularized after a t-shirt of the slogan was worn by rapper Frank Ocean. The complaint from Montague is not the first time Heavers has come under fire for its LGBT-friendly education efforts. One mother who wished to remain anonymous spoke to Metro back in June about her concerns that children were being taught about LGBT issues far too young. "They haven't even started sexual education classes yet, but they're being taught all about LGBT." And a third mother has threatened to sue the school for "forcing" her son to participate in the June parade event. For Montague, though, the t-shirt was the last straw in a long list of complaints about the perceived "indoctrination" of her son. "Our children were being indoctrinated with values that they do not need to be taught at such a young age. One parent told me about a book that the teachers were reading to the children about two male penguins who fall in love and no one consulted us about this." Montague has since removed her son from Heavers and enrolled him in a Catholic school. Along with filing an official complaint against Ms. Copeman-Papas, Montague also approached lobbying group Christian Concern about a possible judicial review.